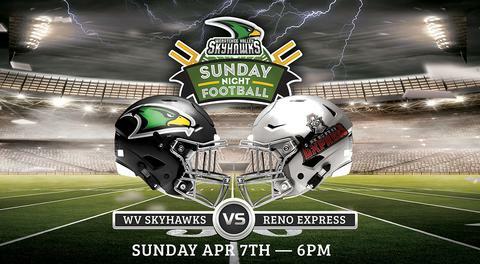 The Wenatchee Skyhawks Football Organization is planning to begin play in Mar of 2019. As we are out meeting and partnering with local businesses we are inviting the community to become SKY HIGH MEMBERS. A Sky High member will receive the following contents below, but will also help us bring pro-football back to the valley! This offer is valid to the first 1000 fans! With the purchase, you will receive the following"
- Access to players prior to and after the game! Opportunity take a photo with you favorite player on the turf! ALL THIS FOR ONLY $249.00! Your ticket voucher (good for 2 season passes) will be mailed to you or you can pick it up at one of our Authorized Pickup locations! Seat selection will be on a first come, first serve basis! A list will be created and you will be called to select your seats for the season after the season schedule is announced! 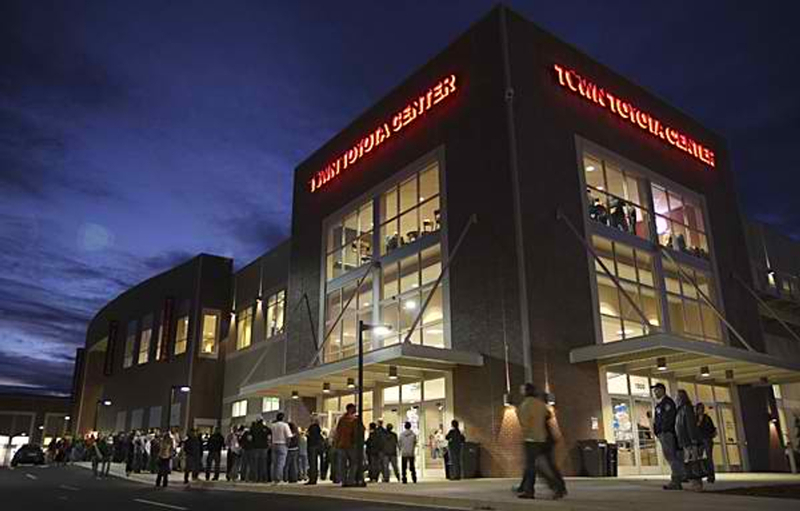 Single Game Tickets are not available yet from Toyota Town Center yet. Make sure you don't miss out! Get your season tickets below! Group Game Tickets are not available yet from Toyota Town Center yet. 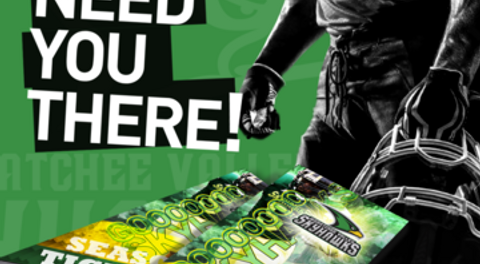 Purchase your 2yr Season Tickets vouchers TODAY! For groups, purchase vouchers that include the total number of tickets needed. Your vouchers will be mailed to you immediately after purchase. 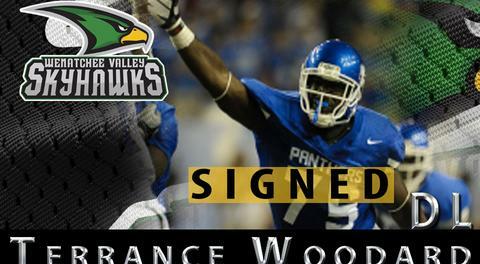 Thank You For Your Purchase Go Skyhawks!! 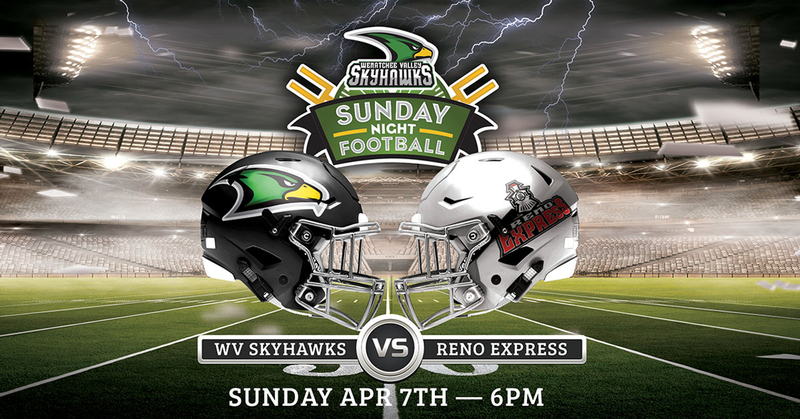 You can upgrade your already season tickets to THE NEST or SKY LIMIT Premium Seating. 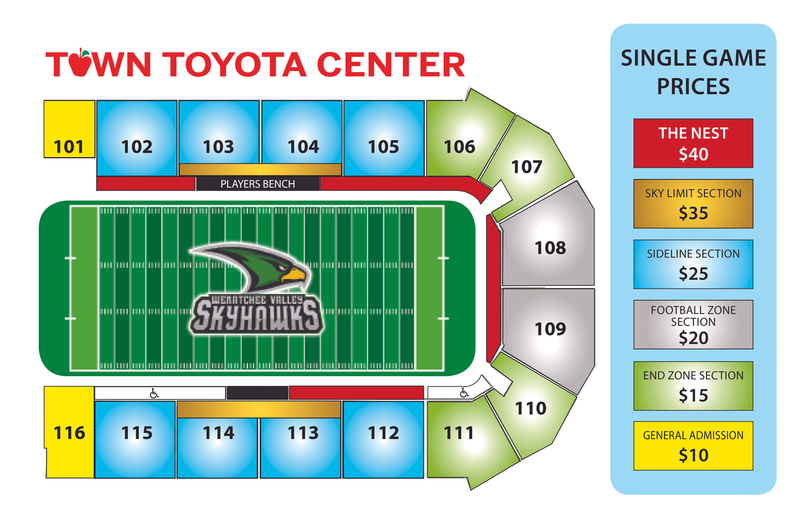 Once order is place a Skyhawk representative will contact you for seating selection. The Nest is where all the action is up close and very personable. Make sure you pay close attention because the action will have you in the game. Sky Limit seating is some of the best seating in the Town Toyota Center to watch the Skyhawks. 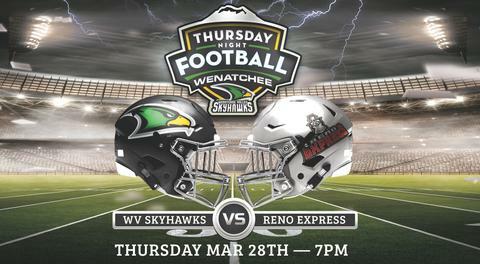 We would like to thank our Sky High Members for taking the first step to helping us bring professional football back to Wenatchee Valley.